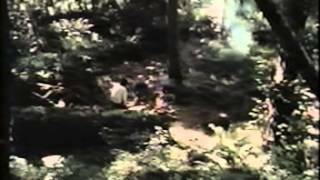 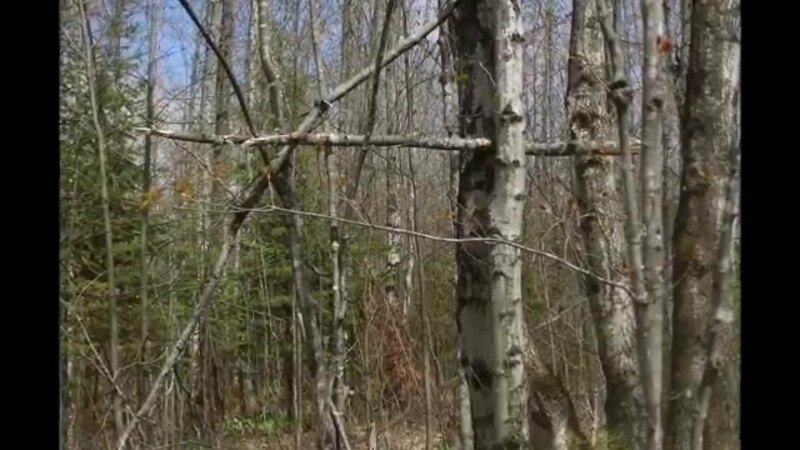 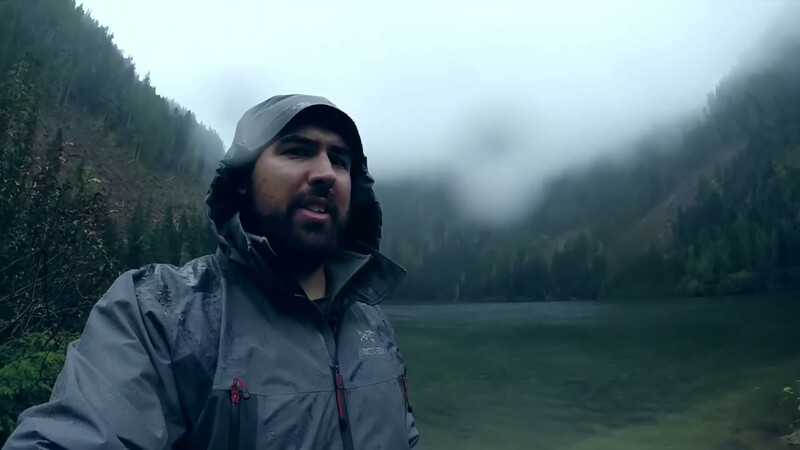 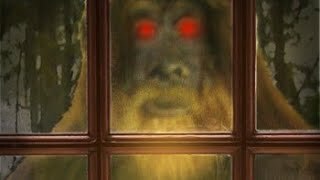 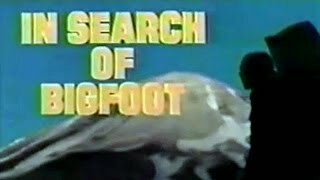 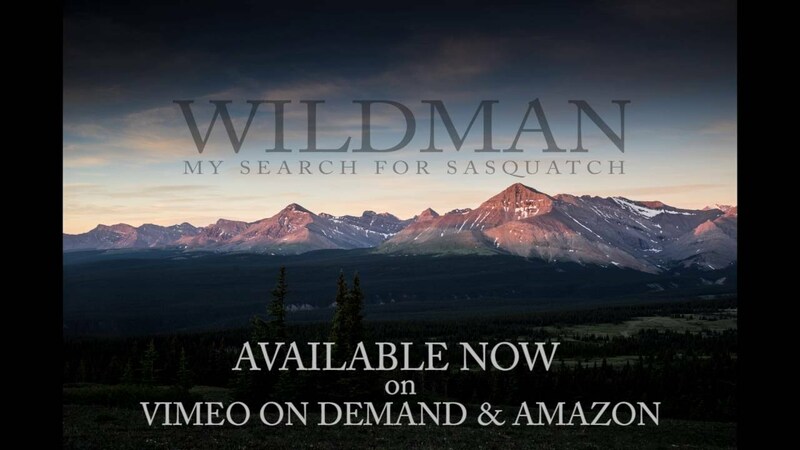 Sasquatch: The Gateway to the Paranormal. 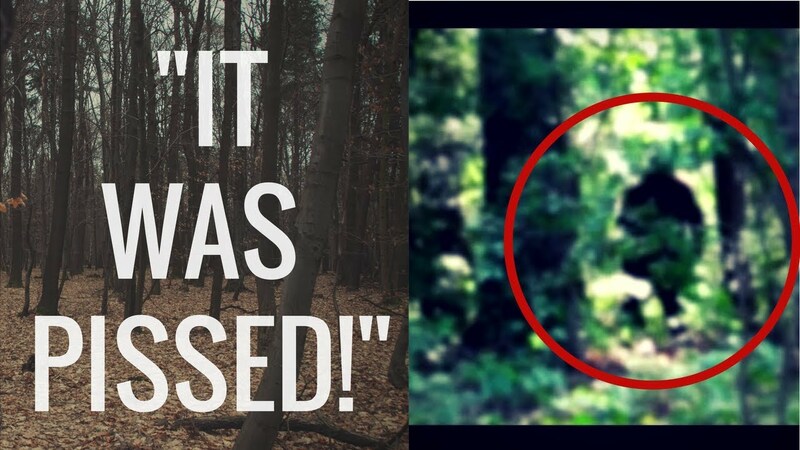 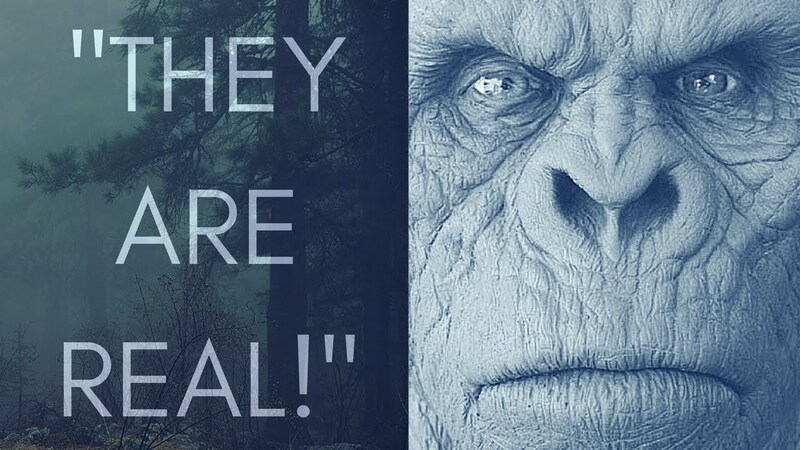 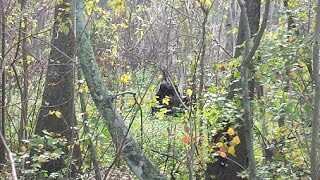 6 Terrifying Encounters With Sasquatch/Bigfoot! 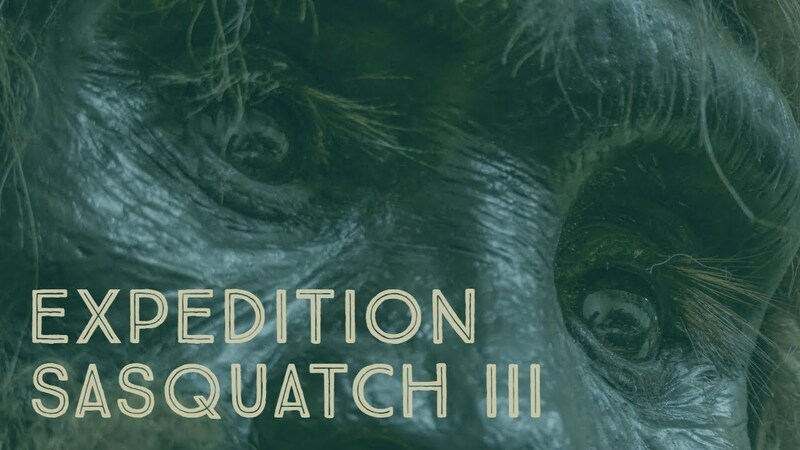 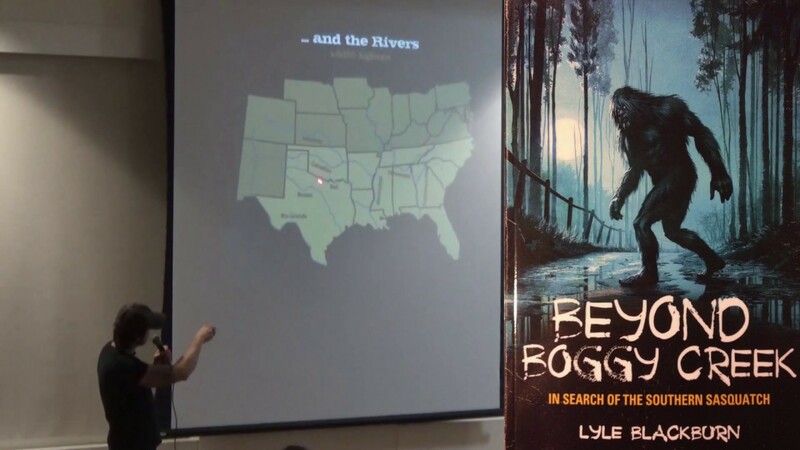 Lyle Blackburn gives a presentation on his new book Beyond Boggy Creek called In Search of the Southern Sasquatch at the Bedford Public Library on Thursday, March 16th, 2017.